﻿ Broque.de » Blog Archive » 051 | cie – bonbon e.p. 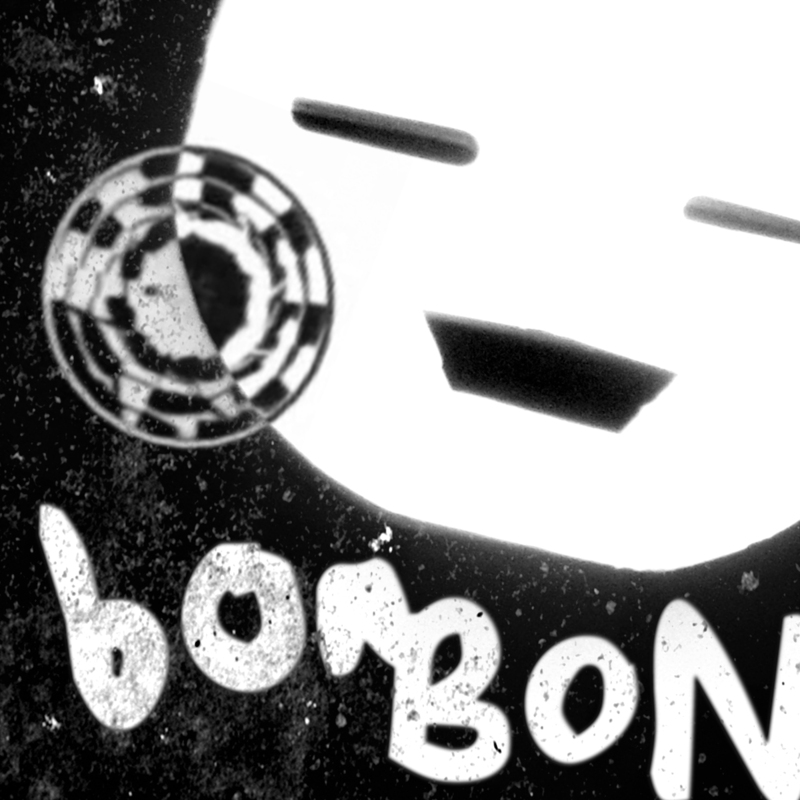 051 | cie – bonbon e.p. Cie aka Thilo Geertzen is a player between the worlds. On the one hand he lives in a digital universe and prepares it for others who want to enter. On the other hand, he is a lover of analogue technology and defends his roots. The Cologne based artist takes his time and enjoys telling fairytales to mediate between these two worlds. After a long absence, this new EP evolved which does underline the basic pillars of techno but also provides a foretaste of what lies beyond these fundamental principles.